Mobile device management (MDM) can be understood as administering mobile devices, like smartphones, tablets, laptops, usually by implementing a third party product for management of mobile devices. MDM ensures employee productivity while adhering to all the ethical corporate policies. MDM is mainly used to segregate corporate data, secure emails, corporate documents, corporate policing, integration and management of mobile devices including laptops. MDM aims to optimize the security and functions of a mobile communication network by protecting and controlling data and configuration settings for the networks’ mobile devices, reducing support costs and business risks in the process. MDM functionality includes dissemination of data, applications and configuration settings for all types of mobile devices. MDM tools can be rendered for company-owned as well as employee-owned devices used by them under the ‘Bring Your Own Devices’ (BYOD) policy in certain organizations. Industry practice allowing for BYOD now requires an increase in security for both the enterprise and the device that connects to it, since employers and employees’ expectations on regulations that apply to mobile devices might differ. With growing popularity of mobile devices and apps, the importance of mobile monitoring has grown. Vendors assist mobile device makers and developers test and monitor functionality of their mobile content by testing it in real time, detecting and fixing bugs by simulation of usage by thousands of customers at a time. MDM software allows administrators to distribute applications, data and configure settings and patches in mobile devices similar to desktop computers, which ensures the optimality of performance for users. MDM tools ideally include file sharing and synchronization, application management and data security tools. ✔ Is compatible with all popular mobile device operating systems and apps. ✔ Has the ability to run via multiple service providers. ✔ Is compatible with next-gen hardware, operating systems and apps. ✔ Ensures optimality and efficiency of a network by adding or removing devices as necessary. Organizations can enhance security of their mobile devices when using MDM. For instance, it would be possible to lock the mobile devices from a remote location and it would also be possible to erase all the sensitive data in case the device is stolen or lost. A strong password policy can further protect devices and corporate data. MDM also allows the management of mobile apps on each individual device. Users can distribute, block or remove undesired apps on individual devices as well, ensuring high productivity, reduced risk of malware and ensuring that data plans and call budgets don’t go out of hand. MDM enables multiple administrators to manage accounts and generate detailed reports that allow users to audit messages sent or received, call logs and costs, apps that have been deployed or uninstalled and any associated activity. 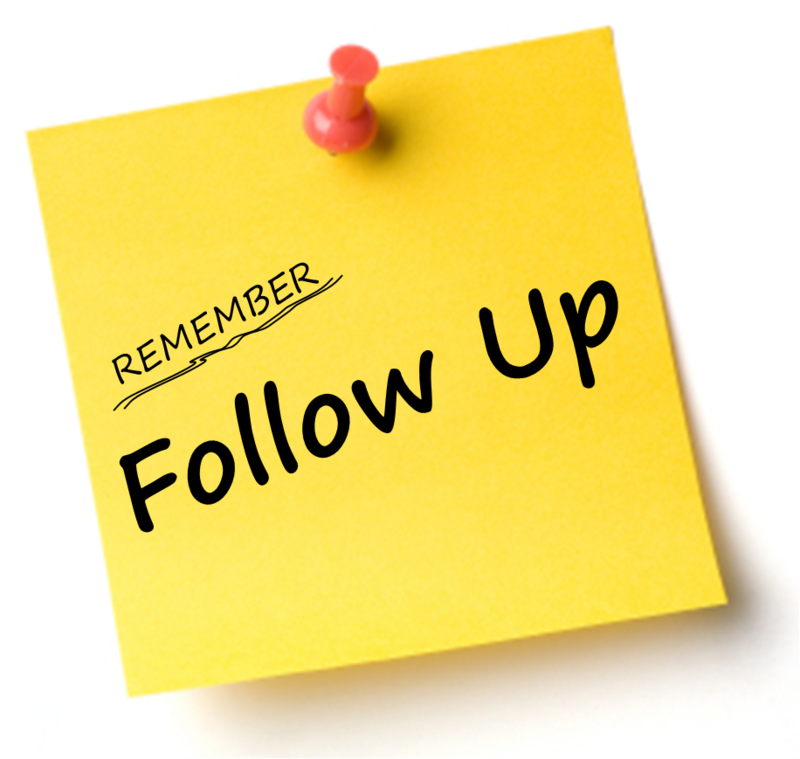 Administration portals instantly alert users to important events. Today’s contemporary businesses are also employing MDM to enable employees to work from home or anywhere else nowadays. In recent times, the changing security landscape has been a concern with regard to the mobile devices on a network. MDM offers a wide range of solutions that will ease the mobile policy enforcement prompting the use of passwords to get the phone unlocked, and helping with security concerns. For cases regarding employees losing their devices or in case of theft, an MDM solution will allow the administrator to wipe sensitive data of the device over the air to avoid the loss of data and also prevent any unauthorized or illegal use of the data. The future of MDM might mark the end of the physical office. In the era of mobile offices, the challenges of profile management, asset management, and network management are going to be bigger than ever before. IT administrators of the future will have to be prepared to address these challenges. The future MDM solutions can be expected to feature ‘deep packet inspection’, which would make detecting security threats a lot easier. The administrators would receive immediate alerts of security breaches through smart watches on their wrists. Administrators could eliminate security threats through sophisticated future smartphones. MDM solutions as well could follow the path of ‘Intelligence’, which enables them adapt to the future by learning from the past. 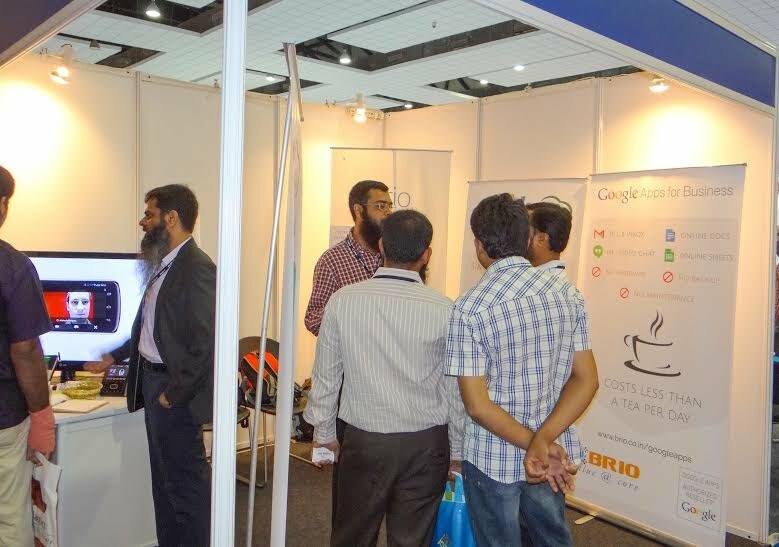 The team Brio participated in the International Plastics Exposition (IPLEX) 2014 event held at Hyderabad between August 8 and August 11, 2014. The massive event that took place over an area of 11,000 sq. meters saw more than 350 exhibitors of national and international fame come together on a common platform. Team Brio took this initiative to make the business owners and key decision makers aware of the role of Google Apps and Perk Online Payroll in helping to bring in more efficiency and accuracy in management. With over 50,000 visitors from South and Central India attending the event, the initiative of southern regional plastics of India can be said to have found immense support from the plastic industry from all over India. The popular image of IPLEX built over the years resulted in a business worth $100 million at this year’s event. The continuously growing IPLEX family, with many young technocrat entrepreneurs venturing into plastics for their career in manufacturing plastics industry, proved to be the ideal platform for Brio to showcase its technology solutions—Perk Online Payroll and Google Apps. Equipped with the online payroll solutions for the small and the big players of the plastic industry, Team Brio used the opportunity to raise awareness about its technology solutions and their benefits in increasing productivity and reducing time-lags and other issues arising from ineffective payroll and communication processes. With large government spends for micro-irrigation and water conservation using plastics in South India, the boom in the plastic manufacturing industry is a well-understood fact. The Brio team informed the participants and the attendees about Perk online Payroll software and how it offered excellent way to manage payroll and attendance online. The Perk payroll software, which is easy and simple to use, can empower the companies by helping to manage their payroll from anywhere, anytime, while adhering to the statutory compliances. There are other benefits of using Perk online payroll software such as easy personnel management, leave management, time and attendance, and employee self-service among others. Many positive market indicators for the plastic industry in South India make it worth switching for companies to the Google Apps for cloud based services. The attendees were told how Brio Google Apps Deployment team, with the experience of having assisted hundreds of large and small organizations, ensures a smooth and successful transition to Google Apps. 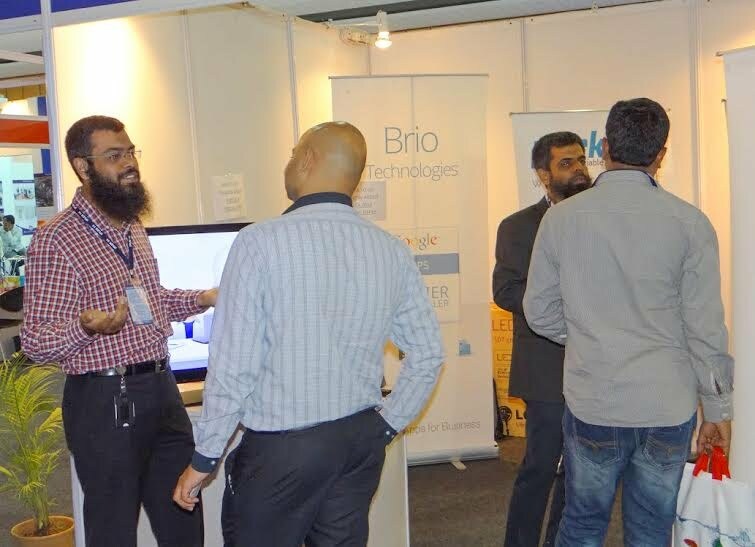 With participation of attendees from more than 10 countries, IPLEX 2014 certainly proved to be a good platform for Brio to demonstrate its offerings and present a useful technology proposition to the plastic industry in India.